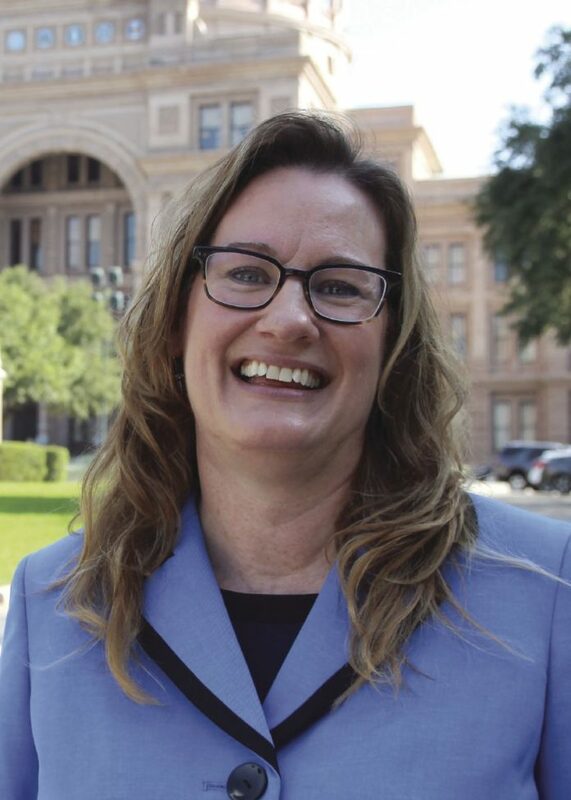 Diane Ewing is a policy fellow for Texans Care for Children. What about the four-year-old who tears posters off the classroom wall? Or the pre-K student who threw his shoes? Those are two of the responses we’ve received to our report about the 101,000 times that Texas school districts have suspended students in pre-K through second grade in a single year. We can imagine how frustrating and disruptive it was for the teachers and students when those youngsters acted out like that. In fact, one of the main reasons we published our report is to cut down on that behavior. Our report urges school districts to implement the kinds of effective strategies that some Texas districts — like Houston, Austin, Dallas, and El Paso districts — have used to reduce suspensions of young students in pre-K through second grade, and to help provide support to teachers and students to improve behavior. Instead of issuing lots of suspensions to little kids, some districts are working on keeping their four-year-olds or six-year-olds from getting so upset that size 1 Spiderman shoes start flying. They are working on responding to the little shoe-throwers in a way that prevents the next meltdown. To reach these goals, districts are providing more counseling to kids, implementing effective models like Positive Behavioral Interventions and Support (PBIS), training teachers on social and emotional learning and restorative justice, and more. Issuing lots of suspensions to our youngest students, on the other hand, does nothing to teach little kids how to manage big emotions. And it doesn’t address other factors — like a student’s disability or a teacher’s need for new classroom management strategies — that can lead to challenging behavior. The state data in our report underscores the fact that many of the children who need the most help are the ones who often get suspended: Texas school districts disproportionately suspend pre-K through second grade students who are in special education or foster care. For a seven-year-old in special education who is already behind academically and starting to feel out of place at school, the suspensions double down on those challenges. For a six-year-old who has been abused, removed from his family, and placed in foster care, school suspensions add more disruption and rejection to his life. Discipline policies and practices aren’t just inconsistent from district to district. Reaction to children’s behavior also varies depending on the demographic profile of the child. National research shows that educators react more harshly to African-American students and male students, even when they behave the same as other students. Indeed, state data confirm that Texas schools disproportionately suspend more of these students in pre-K through second grade. The good news is that many Texas school districts are already making positive changes and the Texas Legislature has recognized the importance of the issue. Last year, lawmakers passed a state law to prohibit most out-of-school suspensions in these early grades and authorized positive behavioral strategies instead. Yet there is more work to do to improve behavior and ensure kids and teachers have the support they need. More school district leaders — especially those with the highest early suspension rates — should implement strategies that effectively improve behavior. They should commit to tracking and reducing in-school suspensions in early grades, especially for those students who are disproportionately suspended. And state leaders should monitor suspensions, strengthen the state’s pre-K policies, and provide districts with greater funding and technical assistance.